I am so pleased to have wonderful sponsors here at Childhood Beckons. Sponsors that truly know the value of childhood play and learning. I am very particular about the brands I choose to endorse and I would love to tell you a bit more about these fantastic companies and why my family loves them. My family cannot get enough of Safari Ltd. I was first wowed by their products several years ago when I was browsing in a craft store and discovered their life cycle sets. I was so impressed with these learning toys and I knew they would be a hit with my son. I bought several and thus began my addiction. 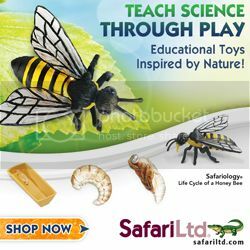 Safari Ltd. has many toobs and replicas to choose from and these educational toys are a great way to make any lesson into a hands-on fun activity. I am a huge fan of learning through play and the products from Safari Ltd. are perfect for play and learning. Safari Ltd. was originally inspired by an endangered species card game discovered by the founders Bernard and Rosemarie Ruble while visiting the Munich Zoo in Germany. Today, their daughter Ramona Pariente is the owner and CEO and her son, Alexander Pariente is the president. This family owned company's mission is to teach the importance of nature and its conservation through the joy of play. That is a mission statement to be proud of! You can read more about Safari Ltd. and organizations they support on their website www.safariltd.com. You can connect with Safari Ltd. on Facebook, Twitter, Pinterest, and Google+. I always look forward to the fan photos! Would you like to see these toys in action? Be sure to check out the Safari Ltd. blog for great educational activities! You can see a few of my favorites ideas from around the web on my Fun with Safari Ltd. Pinterest board. I've also blogged about several of the activities we've created using Safari Ltd. products. 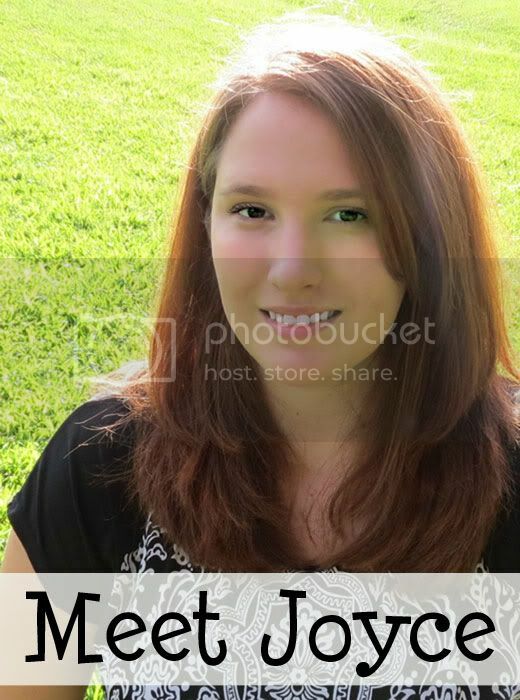 I'd love for you to visit them and let me know what you think! How will you play?